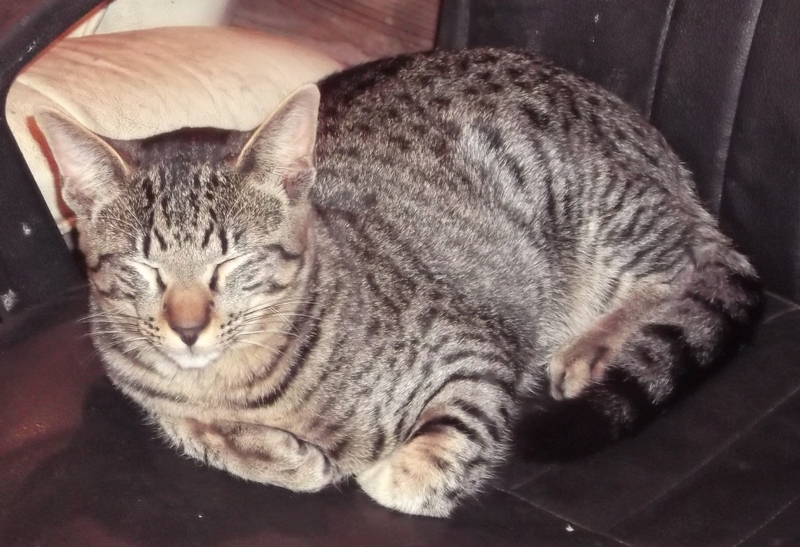 This beautiful young silver and black tabby cat went missing from the Portpatrick area near Stranraer. We believe it went missing just before the bad snowfall in March.. He is a year-old un-neutered male cat. His owners describe him as having particularly long legs. If you have seen a cat like this turn up please get in touch.